As a member of the Phoenix metropolitan business community, a 15-year resident of Goodyear, and a member of the Rotary Club of Verrado, I am proud to work with clients across these communities. This includes developing strategies for their financial needs while also giving back to these communities to enhance the lives of those living around me. Creating wealth can happen in many ways; one of the most important ways is by creating hope within a community by giving to those in need. 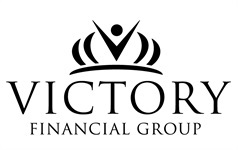 At Victory Financial Group, our mission is to create the best possible futures for our clients and the communities we share. 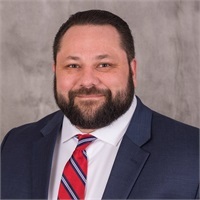 Check the background of this representative on FINRA's BrokerCheck.